Our pricing is based on the interchange-plus system via FirstData. 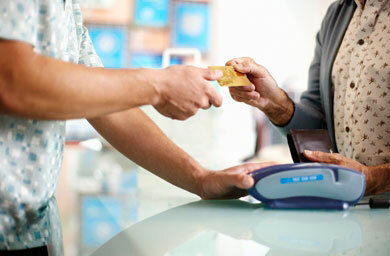 This allows our clients to see the cost that Visa, MasterCard, Discover and American Express charge. Our fee is added and is fully transparent to our clients. Below you will see some examples of the fees that we charged so you may compare them to your current processor. Nobody likes paying bills. The EPIC Automatic Recurring Payments (ARP) processing capability lets you take the pain out of paying – for your customers, and for you. If your business bills customers on a regular, recurring basis, those payments can now be made automatically. Your customer simply designates a credit card, or authorizes you to use our Automated Clearing House (ACH) to withdraw funds directly from their bank account. You never worry about billing or collecting, your customer never worries about postage or late fees. 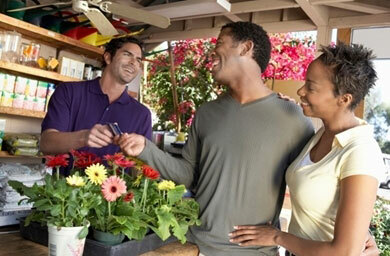 The ACH allows retailers to debit a customer’s checking account for purchases made at the point-of purchase. 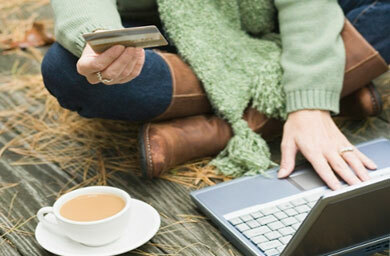 This electronic form of payment benefits both customers and retailers. The customer registers for the service by providing a voided check containing the checking account number and gives authorization to the retailer to debit the customer’s checking account automatically or on demand. You verify the customer’s signature and identification and then enter the customer information and checking account data into the authorization system. 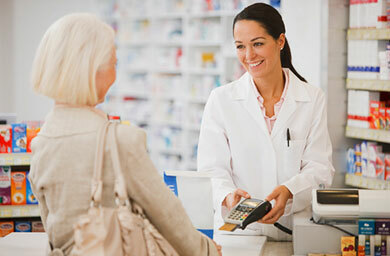 When the customer uses the ACH Service, the purchase amount is submitted for authorization and capture and is approved based on the retailer’s parameters and the customer’s ACH Card activity.